Registration has now closed. Please register to join our waitlist. Please note that due to demand, the Conference is open only to current educators who have not attended Belfer in the past. Funded by a grant from the Arthur and Rochelle Belfer Foundation, this conference is designed for pre-service teachers, middle and high school educators, and community college faculty. This three-day conference introduces participants to the Museum's pedagogical approach to teaching about the Holocaust, as well as Museum resources. 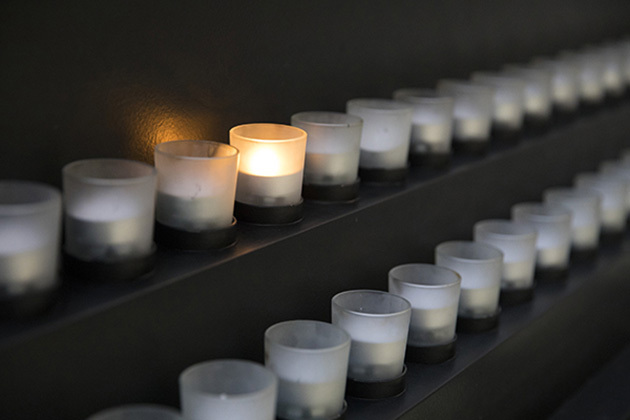 While the conference is designed for teachers who have less than five years experience teaching about the Holocaust, we welcome all educators who have not yet received training at the US Holocaust Memorial Museum. For those teachers who have more than five years experience teaching about the Holocaust and have already attended the Belfer Conference, you are encouraged to apply for the Museum Teacher Fellowship Program. At the conference, Museum educators and scholars share rationales, strategies, and approaches for teaching about the Holocaust. Participants have the opportunity to tour the Museum’s exhibitions and to explore the Museum’s full range of resources. Those who complete the conference receive a set of educational materials from the Museum. The 2019 conference will be held in two sessions: the first is designed for English language arts educators; the second is for social studies educators. Those who teach a subject outside these disciplines may select the session that better suits them. The Museum also encourages teachers of related disciplines to register. There is no charge for the conference, but participants are responsible for their own transportation and accommodations. 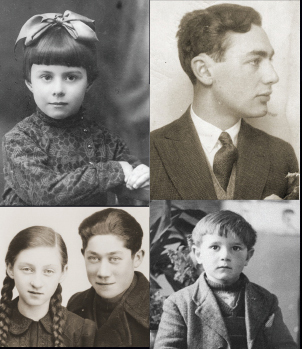 Contact us via email at belferconference@ushmm.org.